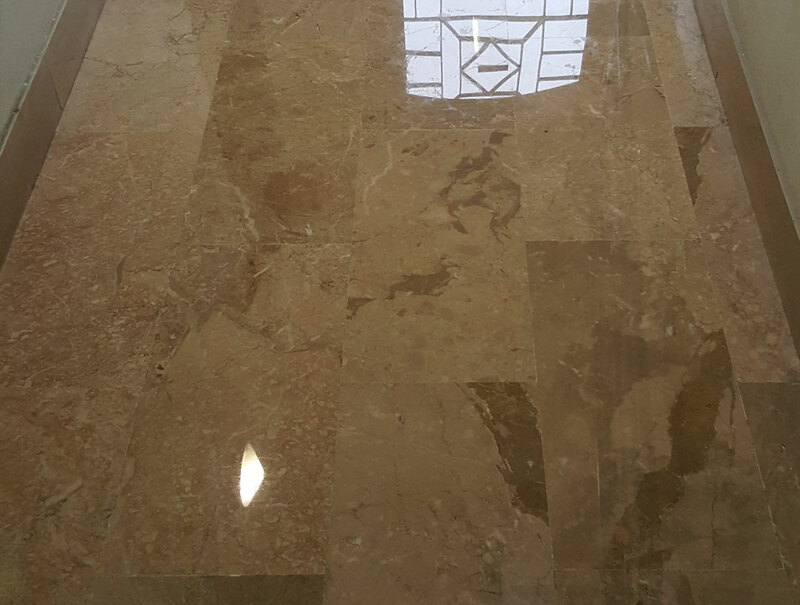 Mirko Nodari Trattamenti is a family-owned company, with more than 40 years experience in the marble and terracotta treatments. 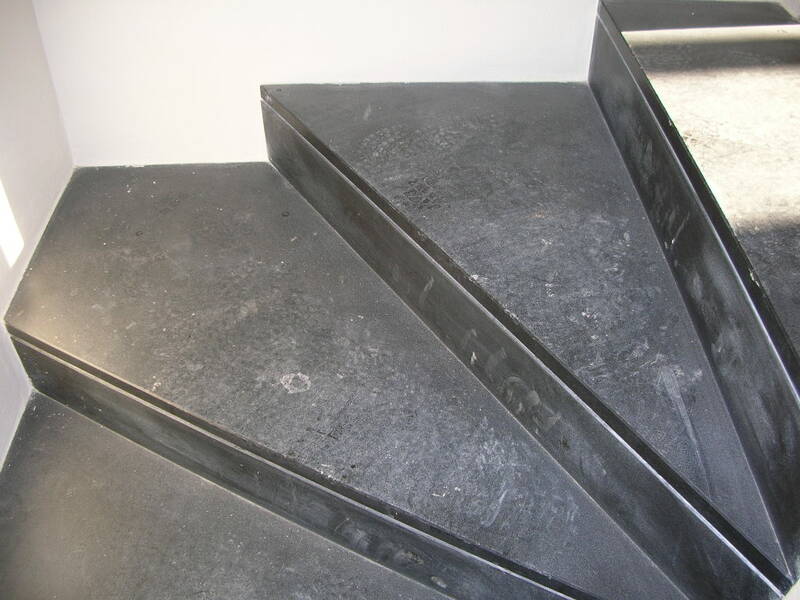 Mirko Nodari Trattamenti is specialised in clearing and treatments on terracotta paving, marbles, brushed/rolled/blasted floors, granites, fronts, stones, concrete and porcelain stoneware, terracotta/stone/marble stairs refurbishing. 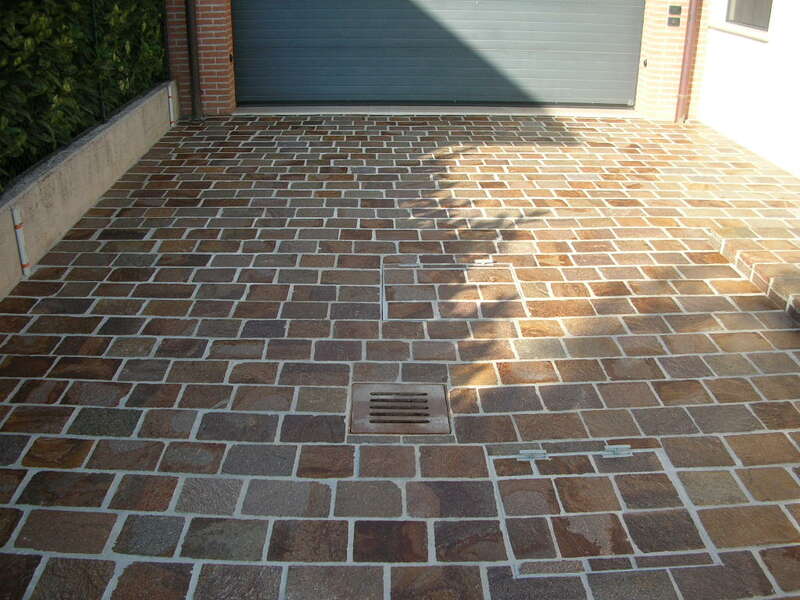 Suitable treatments for absorption problems for interiors and exteriors, it recovers terracotta paving treated with old wax and oil layers, with tested products. 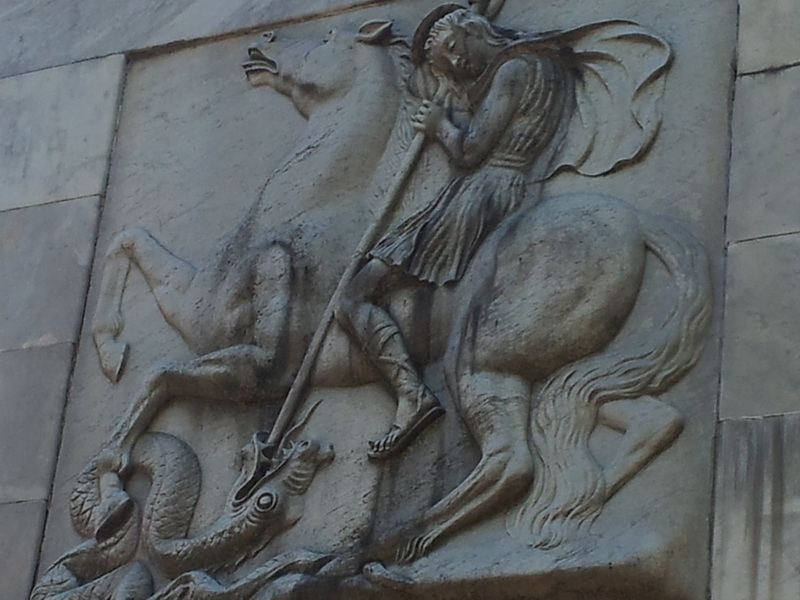 Mirko Nodari Trattamenti can clean external wall with water pressure units and water pressure blasting units. 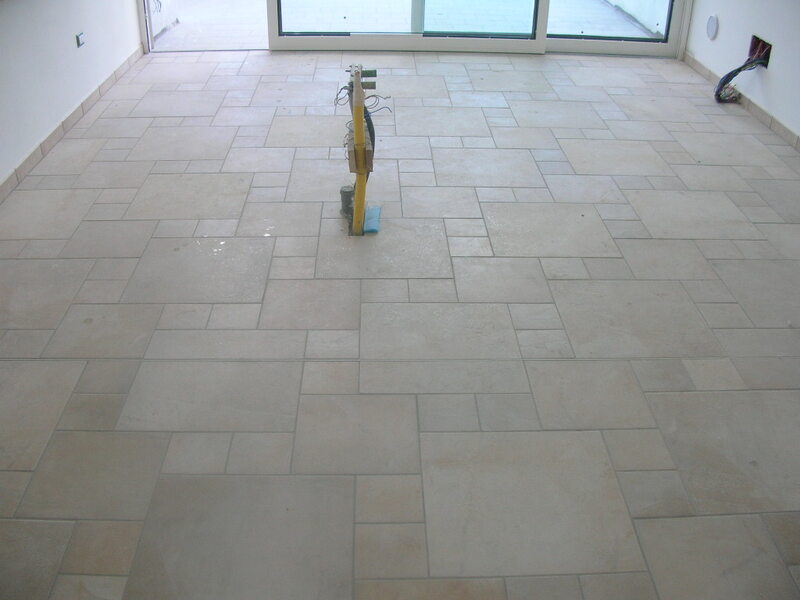 The company profits from advanced units for marble brushing as to lay an antique patina on the floor. * The company Mirko Nodari Trattamenti IS NOT A DO-IT-YOURSELF company, but offers specific treatments for any surface, professionally and seriously as well. 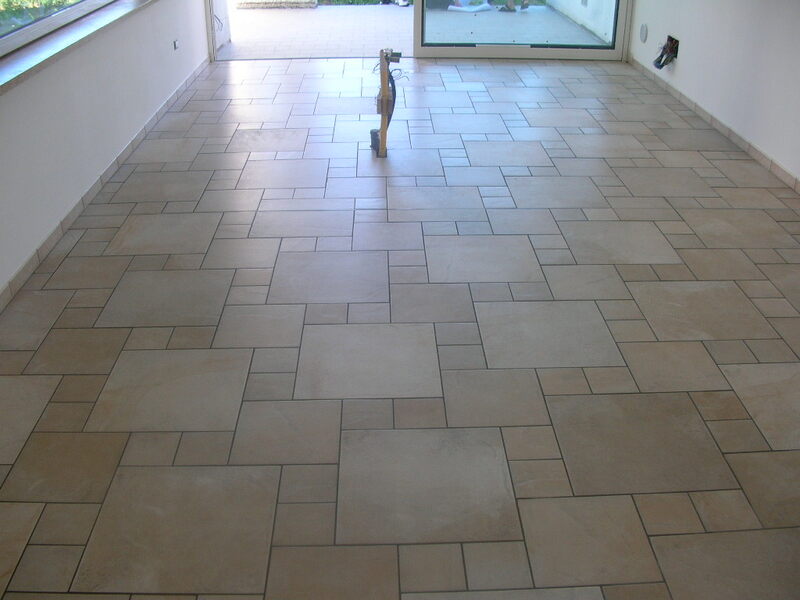 Professional treatments for Terracotta paving, marble, porcelain stoneware, concrete and granite. It is a mechanical low pressure cleaning solution on surfaces and coverings dirtied with vandal writings, graffiti and smog. 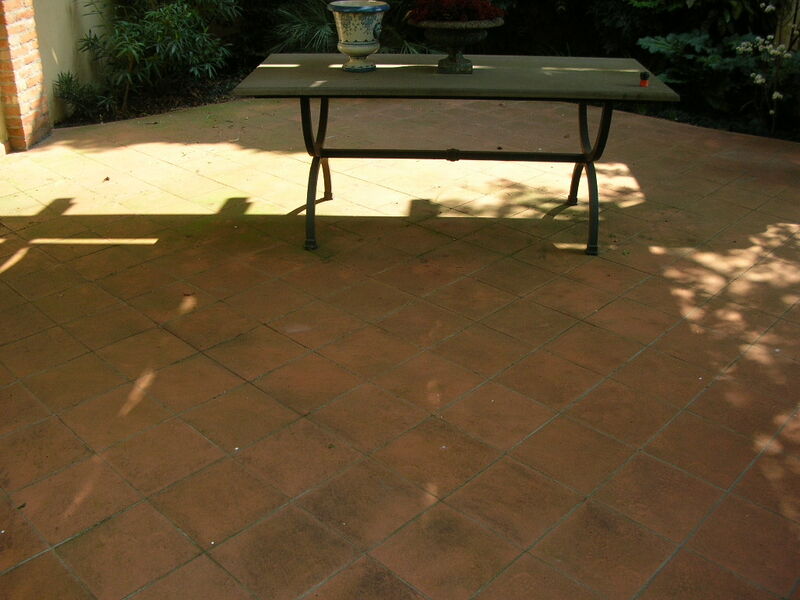 The procedure consistently cuts any yard cost differently from traditional cleaning techniques and recovers the most delicate surfaces without damaging the support. 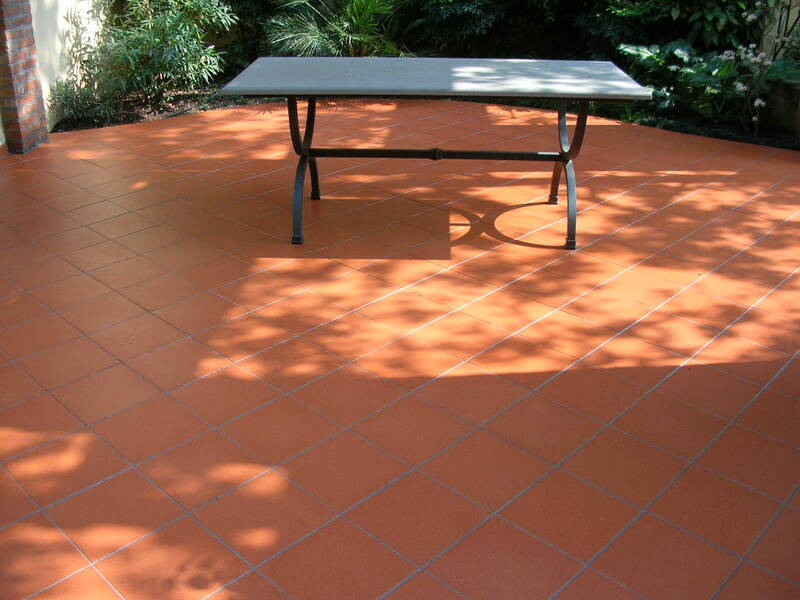 We treat bot Mechanical terracotta paving (or new terracotta paving) and on antique Terracotta paving too with recovering and filling as well. 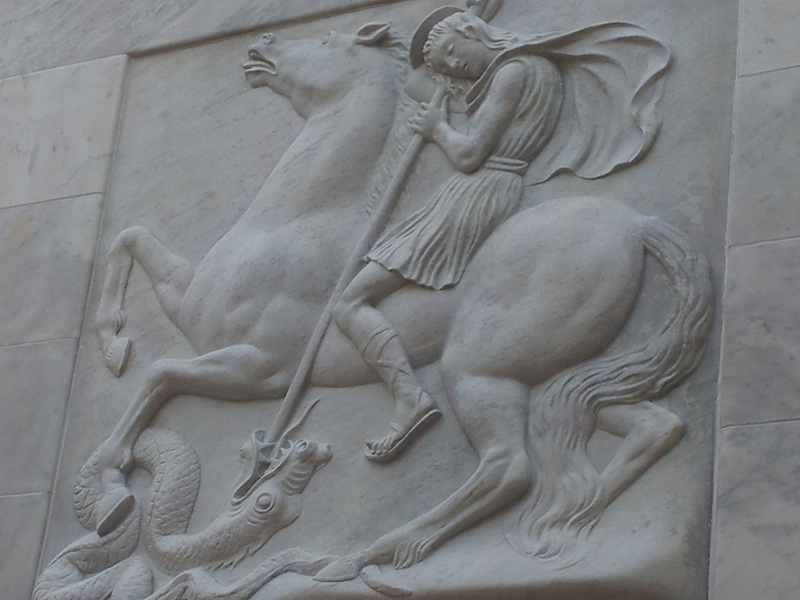 Mirko Nodari Trattamenti is specialised in the clearing and treatment of interior and exterior marble paving. 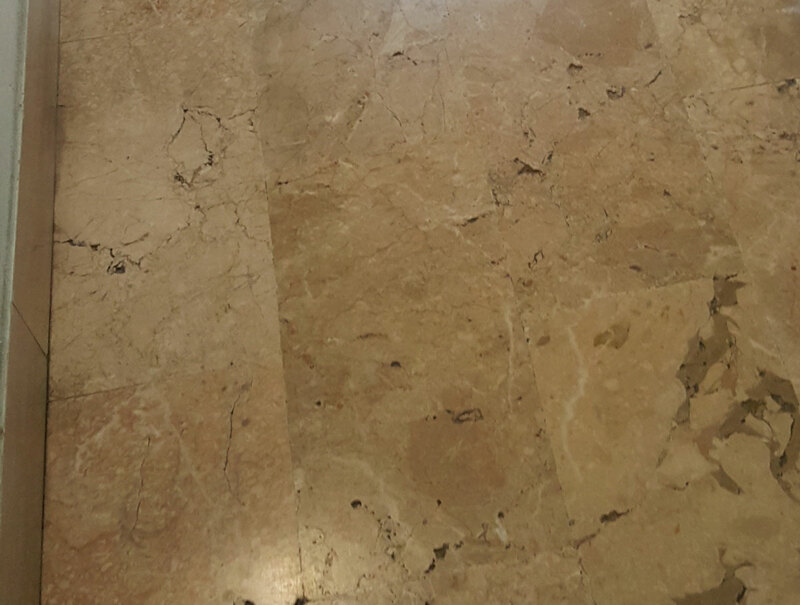 Mirko Nodari Trattamenti is specialised in cleaning and treating porcelain stoneware for interiors and exteriors and on MICRO-SCRATCH RECOVERY. 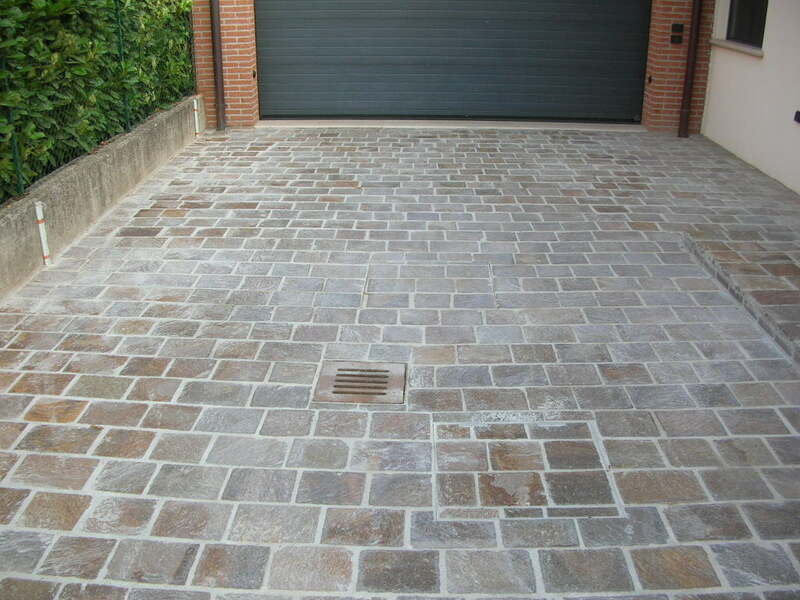 Mirko Nodari Trattamenti is specialised in the clearing and treatment of interior and exterior concrete and tiles decorated paving. 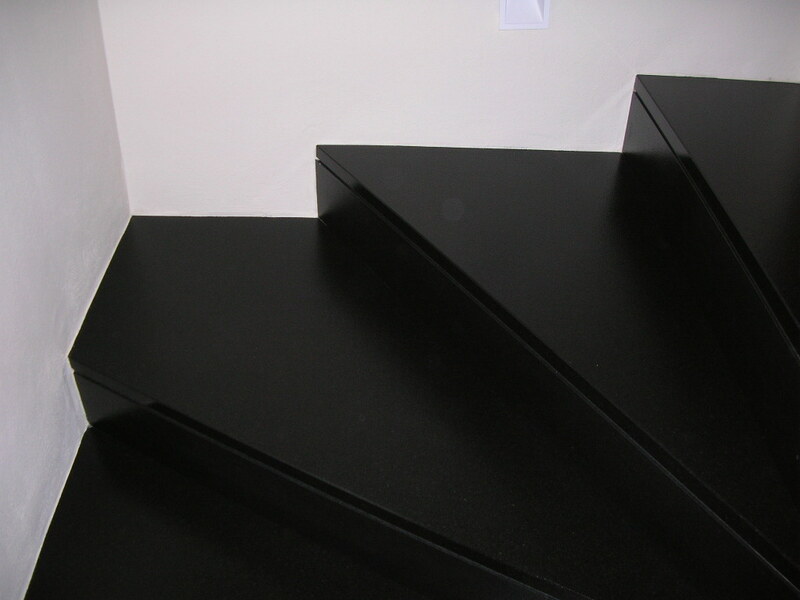 Mirko Nodari Trattamenti is specialised in cleaning and treating stairs in terracotta, marble and stone.